Communigrow is a registered charity run by volunteers growing a wide range of seasonal produce using organic methods. We provide field based sessions on growing and conservation for schools and community groups and currently have sixth form students with extra educational needs coming to the field as part of their employment qualifications. 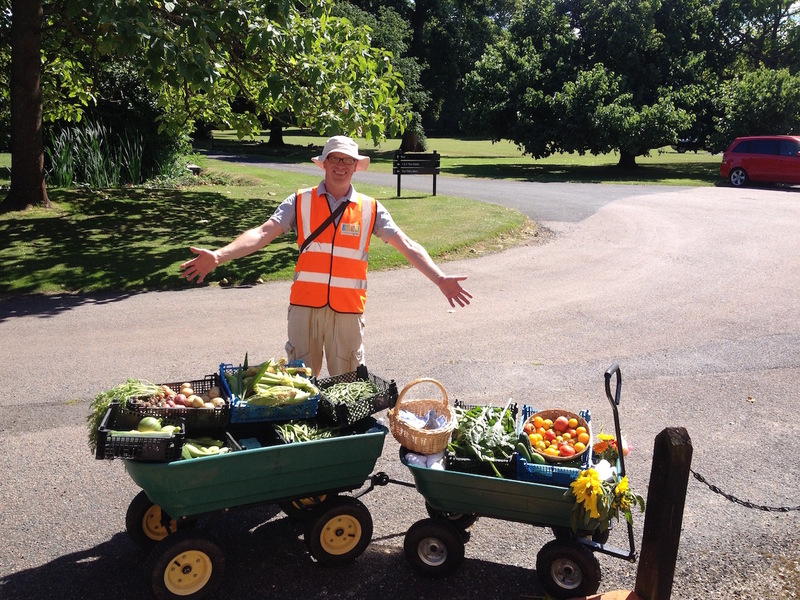 The produce is distributed to the local community via a veg box scheme, local cafes and markets. Learning, teaching and sharing are at the core of all aspects of the project: food production, conservation and wellbeing.